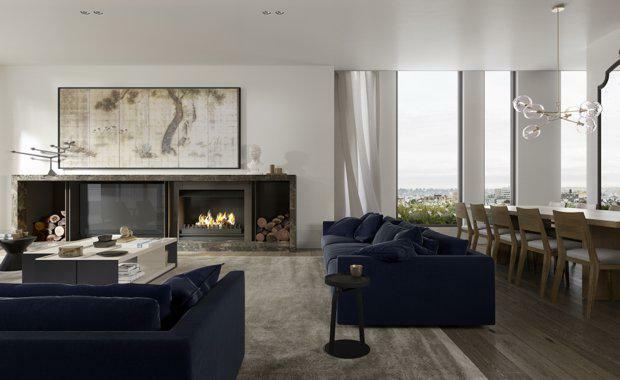 Developer Orchard Piper has acquired a fourth site in Toorak with plans to create a $40 million luxury residential development. Orchard Piper Directors Luke McKie and Rick Gronow have created a super site on Mathoura Road by purchasing side by side blocks of land and amalgamating them into one 1,500 sqm site with a 30 metre north west frontage and views to the Melbourne CBD. The developer plans to build an exclusive development with 12 residences over three levels, with prices ranging from $1-4 million.